If anything, don’t be intimidated. 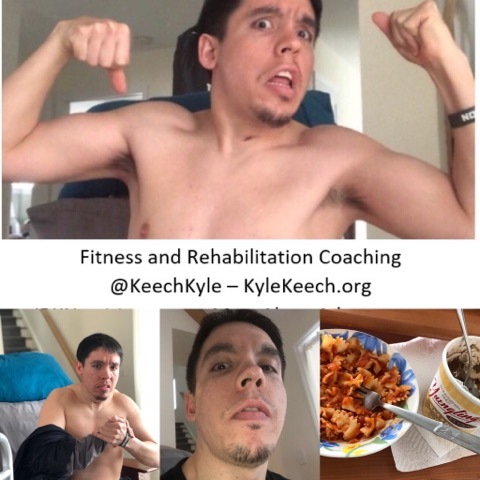 I reached out to my PT friend this past weekend inquiring about suggested Body Building resources, ammo for “these guns,” workout plans and detailed regimens. He def shared some pre-existing resources such as 4 week plans and alike from BodyBuilding.com. Personally, I build myself up as much as possible to dominate the scene, you already know. I know my weaknesses and I push through them the absolute best that I can. 4 Week Plans might be a bit much to start with if you ask me. As always I’d recommend trying the Starter Routine out first!